General Motors Russia has announced a new promotion, enabling buyers of a new Cadillac Escalade or Cadillac Escalade ESV to receive six months of the PRIME concierge service as well as a premium club card aptly named Cadillac PRIME. The offer runs from September 10th through December 31st, 2016 and applies to Cadillac Escalade models in all configurations. At this point, you might be wondering what PRIME is. And wonder you should, because we haven’t heard about it until now. A concierge service “for those who value their time”, PRIME offers its patrons assistance with life’s various tasks including help with event organization and planning, travel planning and general travel assistance, restaurant reservations and ticket purchases, support in the area of real estate, as well as the delivery of flowers and gifts. A third-party (non-GM) service, PRIME states that it will provide solutions to any of these tasks in the highest of levels. The service does all this via personal assistants — reliable helpers who remain in contact with their clients on a daily basis around the clock. For complete offer details, interested parties should pay a visit to the Cadillac Russia website. It’s about damn time! This is what I was talking about a few weeks back. So… MBRACE is a pretty much copy of OnStar 10 years later, with some pseudo-concierge services bundled into *some* plans (Travel and Assistance plan, for instance). Meanwhile, PRIME is a third-party offering… it’s not related to any GM service, including OnStar. Yeah, Mercedes took the OnStar concept and ran with it. The service is tremendous. Hardly pseudo concierge. If they can do it for you online or over the phone you can have it. I know. I have both services. Does Cadillac offer concierge service already, or is that something that needs to be done through Onstar? If Cadillac doesn’t have a concierge service, then what the hell is wrong with them!? They do not, but how would they offer a concierge service if not thru OnStar? I’m not sure, but regardless, Cadillac needs a full-fat concierge service available everywhere on earth. Genesis ( Hyundai ) offers a concierge service for the 2017 G90 . Need an oil change they come to your home or office pick up your car leave another G90 behind and take care of it . Whatever problem you have for the first 3 years you’re covered this way . That is a big deal , after care . It’s the experience you receive after your purchase that can drive sales . 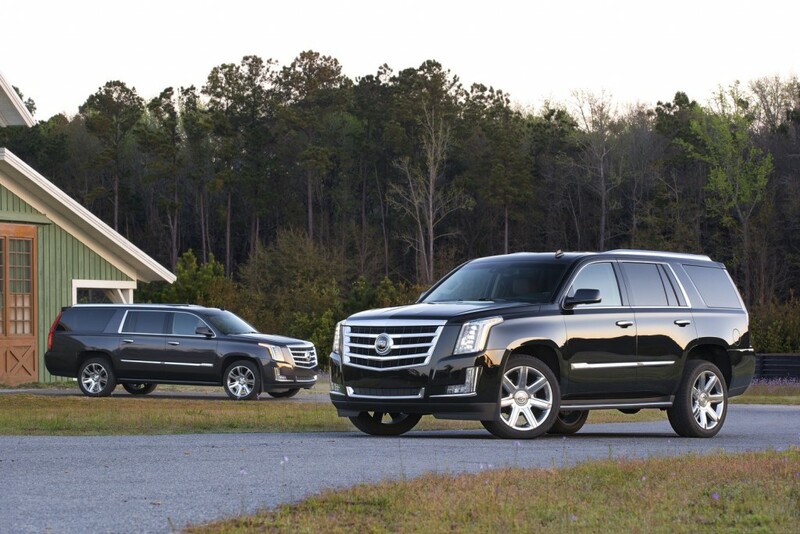 Cadillac should offer such a program for the customer that just leased a $ 1oo,ooo Escalade or an $ 88,000 CT6 . For this customer base time is money .